Fifteen-year-old Olivia Caie shook her scarlet mane in frustration. Broden and Nicol had never shown up, tricking her into building the Magika alone. It was sunset on All Hallows Eve. She’d never make it home in time. Had the haunts already arrived or was it only an owl’s call? “Wait. The Magika can protect me, but I’ll have to stand inside til dawn.” The ancient design was her only hope. 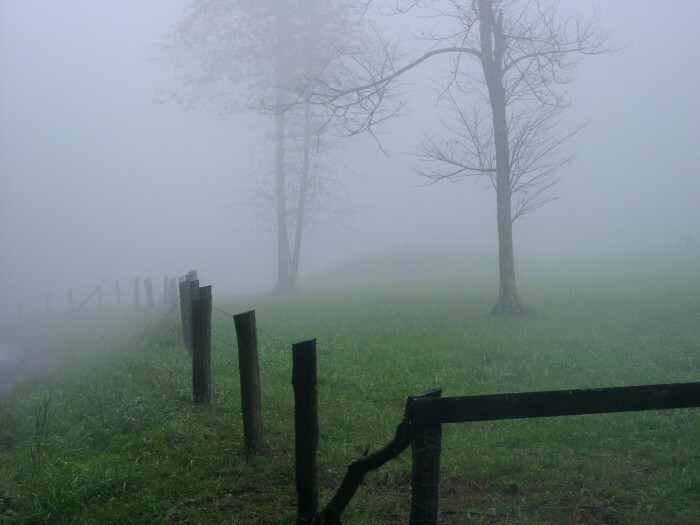 Sean Watson walked along the fence in the fog wondering if he’d made it. A girl’s voice from the trees ahead sent him running through dry leaves toward her. He saw the shivering teen dressed in a full length gingham dress, huddled on the ground, arms wrapped around herself, muttering. “Allan Ramsay, but…” After a temporal accident in the 21st century, Sean found himself in 6th century England, that is until he discovered a way to manipulate the gateway. He didn’t quite make it home. Ramsay’s poetry was popular in 18th century Scotland. I wrote this for two photo challenges, Mindlovemisery’s Menagerie’s Photo Challenge #231 and Week 39 of Flash Fiction for the Purposeful Practitioner. The former asks that participants use the presented photo as the inspiration for crafting a poem, short story, or other creative work of any length and you can click the link above to read all story entries. The latter asks the same but using no more than 200 words, and normally has a separate link to read submitted stories but today it’s missing (It’s fixed). My word count is 200. This tale is actually a sequel to a short story I wrote called The Blacksmith’s Well, which I tried to summarize at this end of this story. Time travel is a fickle thing. Magika is a 2010 film, but at a source I can no longer find, it also references the occult in ancient Persia, at least I think it does. 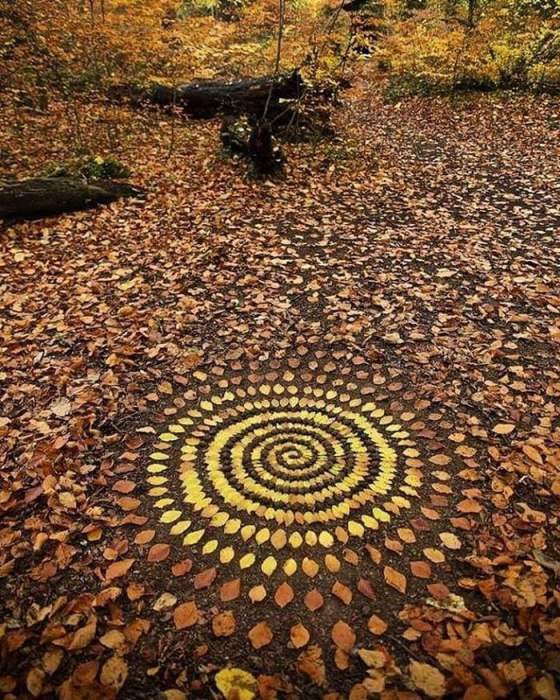 I needed an exotic name for the circle of leaves. And yes, Allan Ramsay is a real person. Well done James on many levels. I’ve now.been reading about Scottish poetry. It’s interesting what I come up with as I’m researching my little stories. I like the combination. Glad the link is now fixed.